There’s no better time of year to take in the views of Sydney’s nightscape than during the city’s annual festival of light, music and ideas – Vivid. And the best way to see the spectacular lights show? From a luxury yacht, of course. 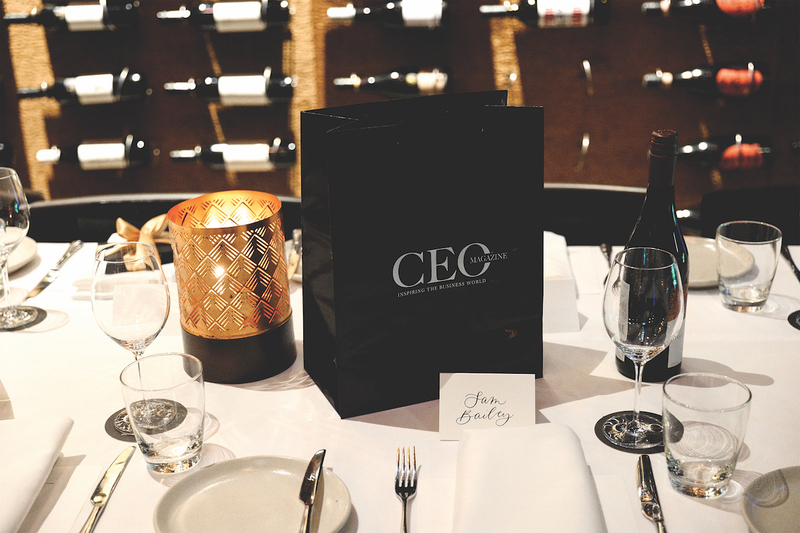 In June, The CEO Magazine invited a small cohort of VIPs to board a Monte Carlo Yacht, supplied by Sundance Marine, for a special evening on the harbour. Guests were greeted at the wharf by a Lamborghini Huracán, thanks to Sydney City Prestige – an obvious signpost of the level of luxury to come – before boarding the yacht for an evening cruise. 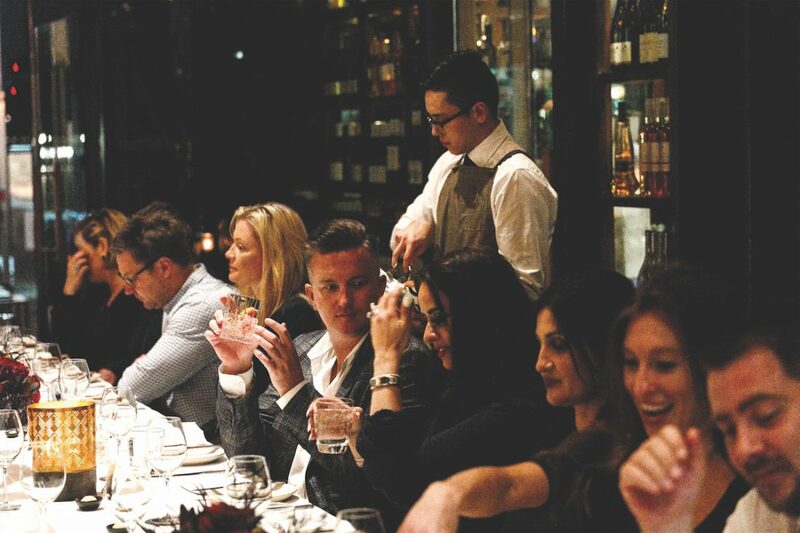 With a glass of LVMH’s Dom Pérignon in hand, they mingled and enjoyed canapes while taking in the colourful lights display projected onto the city’s famous landmarks and buildings. 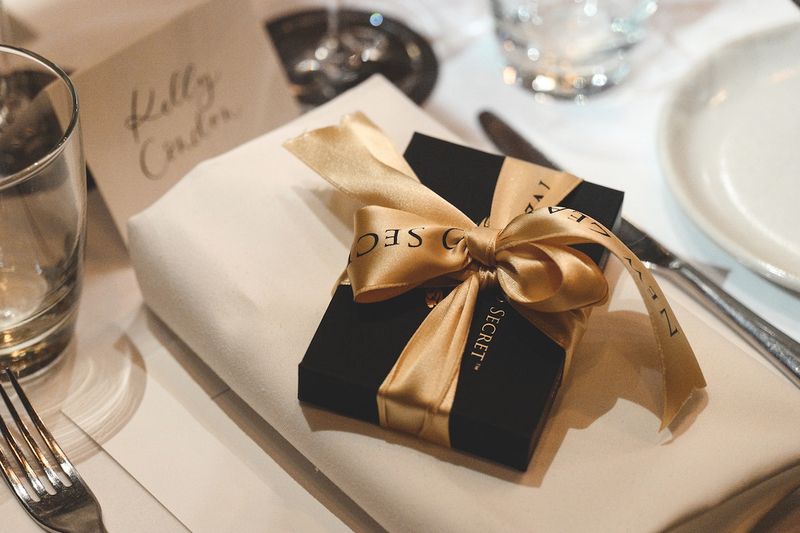 After some time out on the water, the group was escorted back to dry land and into the waterfront restaurant Flying Fish for a seafood dinner before one final luxurious touch – a gift of skincare products from New Zealand Secret. 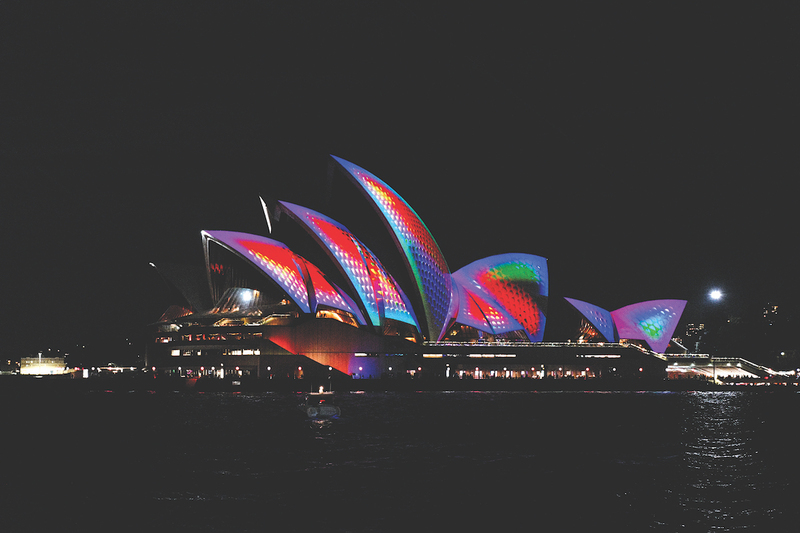 The Sydney Opera House became a work of art during Vivid. 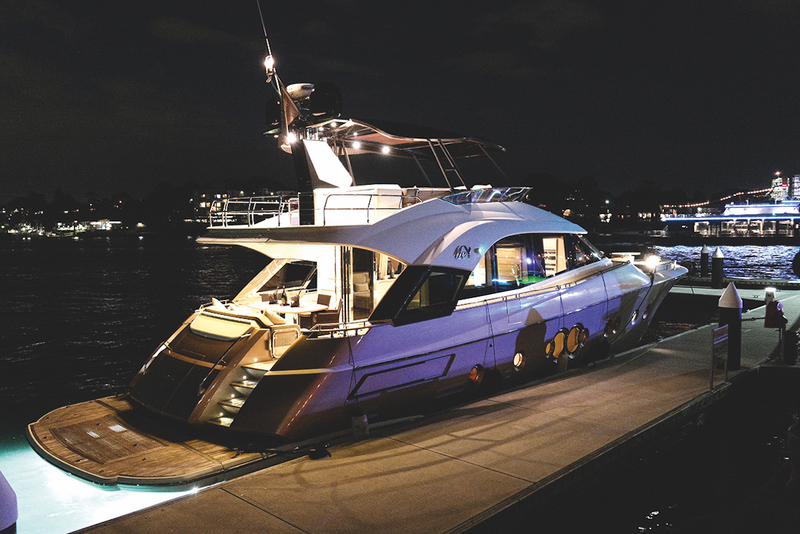 The luxurious Monte Carlo Yacht, supplied by Sundance Marine. A seafood dinner was served at the waterfront restaurant Flying Fish. 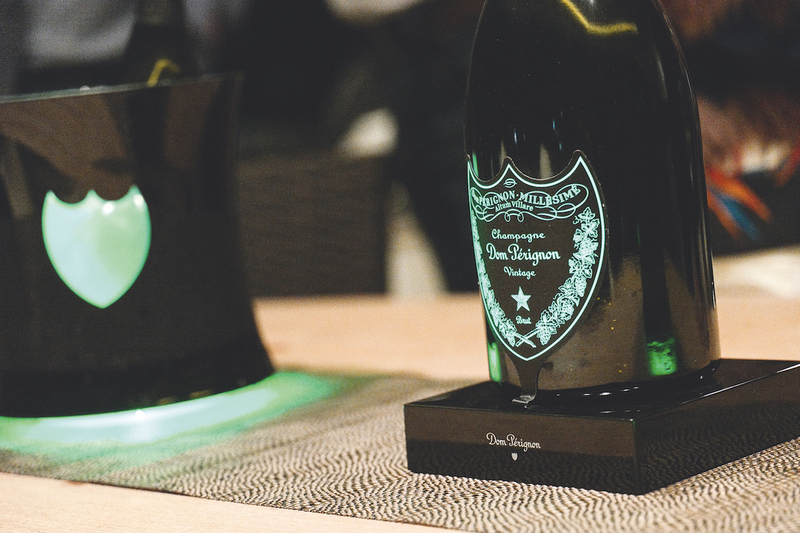 LVMH's special Dom Pérignon bottles glowed like the Vivid lights. 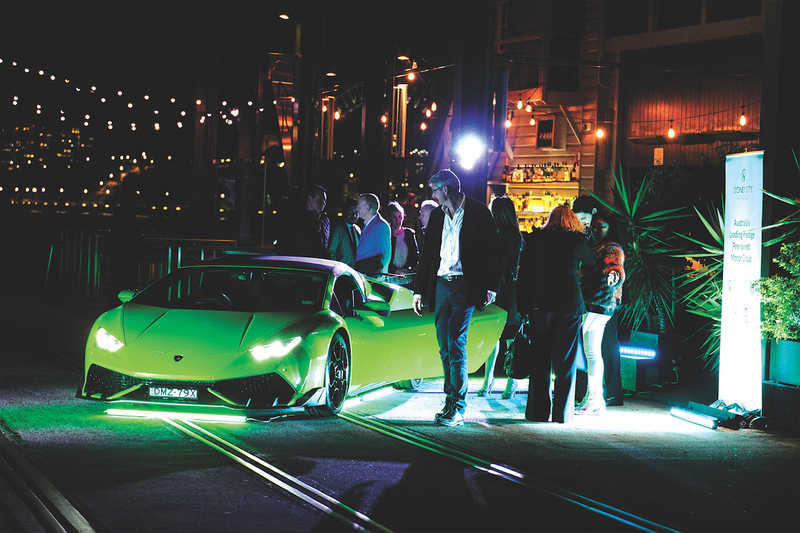 A vibrant Lamborghini Huracán greeted guests at the wharf. Guests were given a gift from New Zealand Secret.